Home / Be Righteous is the latest single by Tyrone Sturk. / Be Righteous is the latest single by Tyrone Sturk. 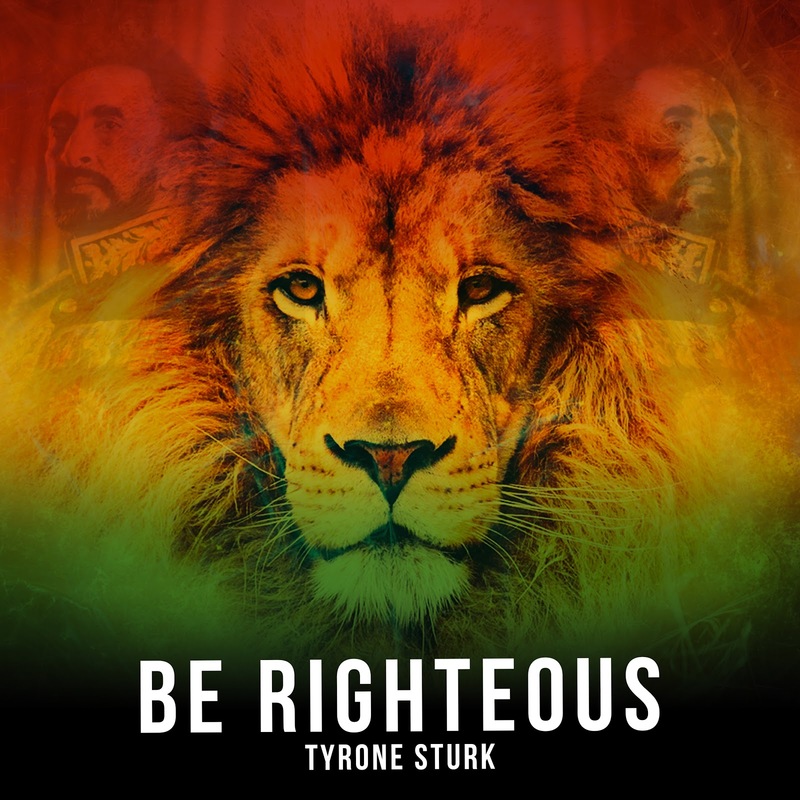 Be Righteous is the latest single by Tyrone Sturk.